Do not use spaces, dashes or other symbols. 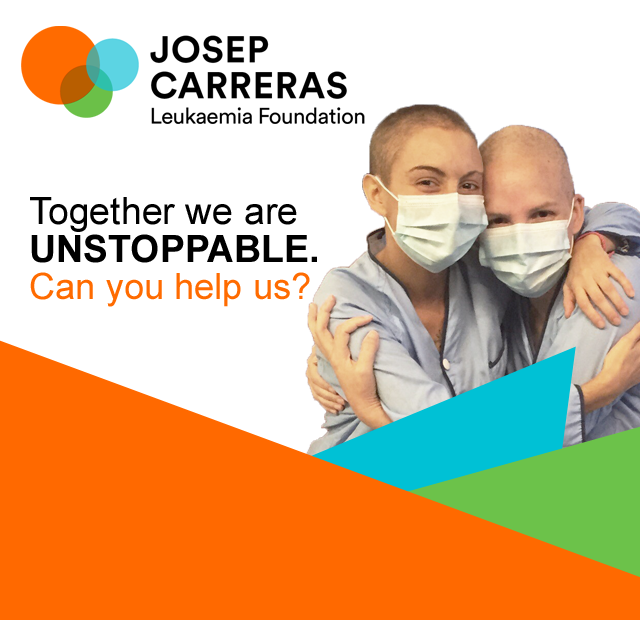 I want to be informed and receive communications from the Josep Carreras Leukaemia Foundation. (If you give us your permission, we will inform you of our projects and our campaigns and other information that we consider of your interest.). *Most of our communications are available in Spanish or Catalan. 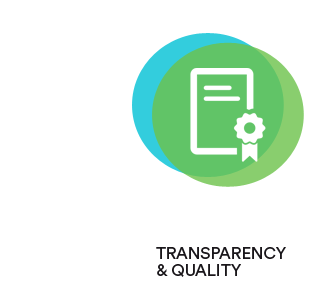 IBAN is an international format for bank account identifiers that replaces the old, national formats. It is used in many countries, and from february 2014 its use is mandatory throughout the European Union. Tipically IBAN codes can be fond on bankbooks or bank statements. Otherwise, please contact the bank. HELP US TO CONTINUE BEING UNSTOPPABLE! You collaborate with ourexperimental unit dedicated to a rare type of childhood leukaemia with a fatal prognosis. You maintain our welfare flats for patients and their families who have to travel far from home for treatment. 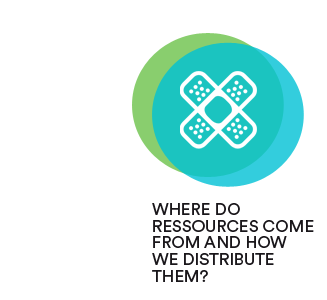 You help us to identify new drugs that can serve people who do not respond to current therapies. If you have any doubt, call us! You haven't checked the legal checkbox. Yes, I want to recive information about Fundació Josep Carreras.